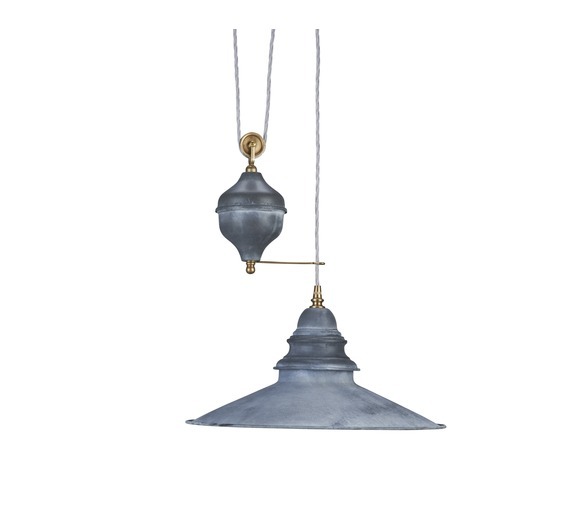 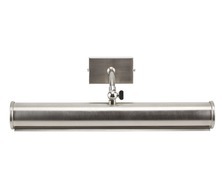 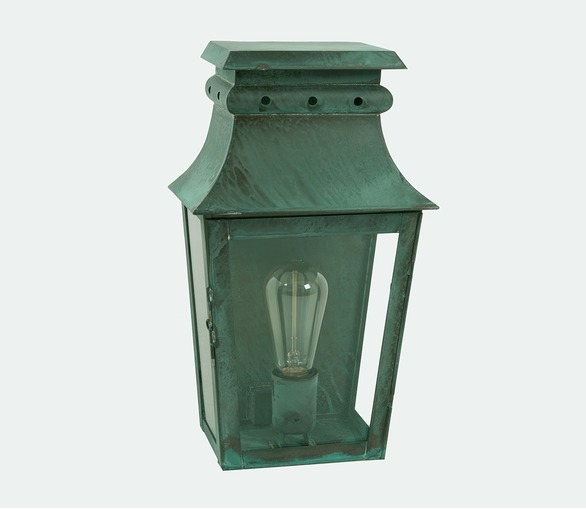 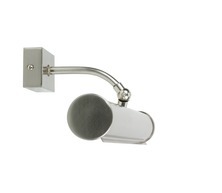 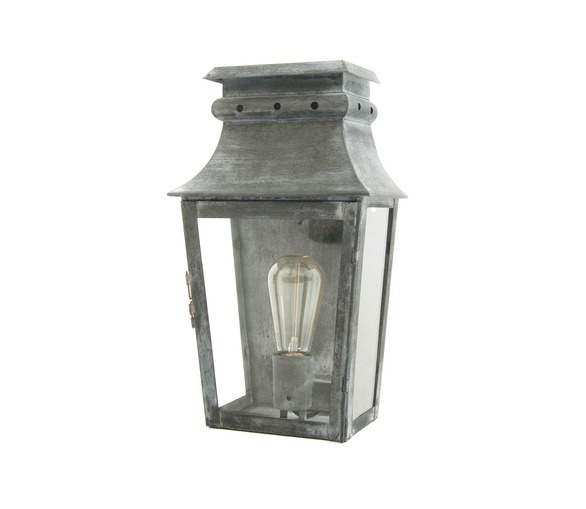 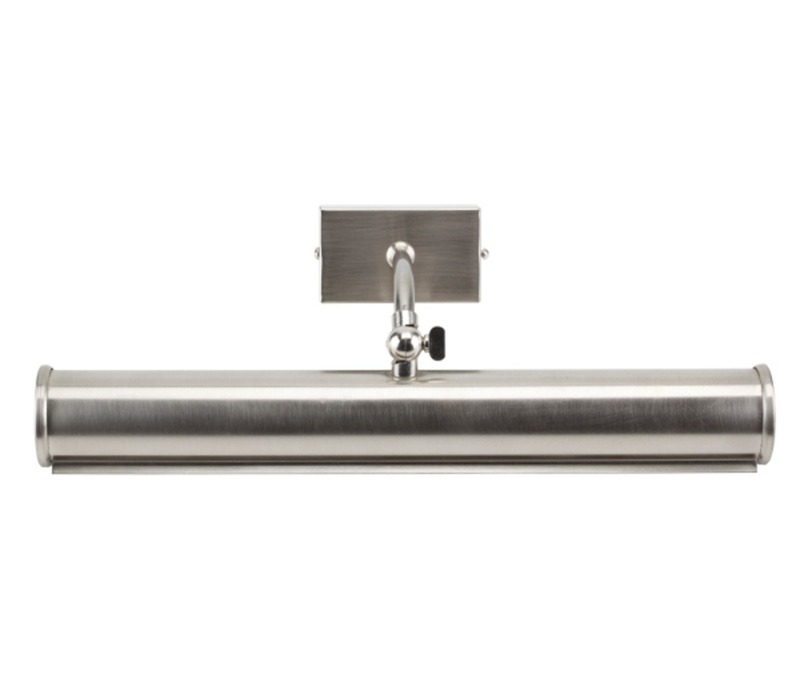 This nickel picture light is fixed to the wall above the picture and has an adjustable head. Picture lights are a great additional source of soft lighting in a room, as well as doing their job of highlighting a painting. 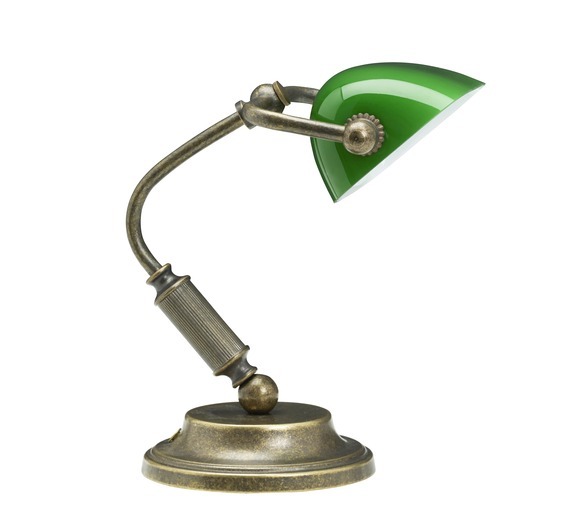 Bulb: E-14 screw-in x 2, 40W max.